Hello! I was going through my baskets that contain my 6×6 paper pads and came across these pretty scraps remaining from some projects I made in the past and I decided to put them to good use. I grabbed my two Fiskars’ punches and some foam dots and made some cute dimensional accents I can use on Project Life, scrapbooks and cards. I just love looking at all them. 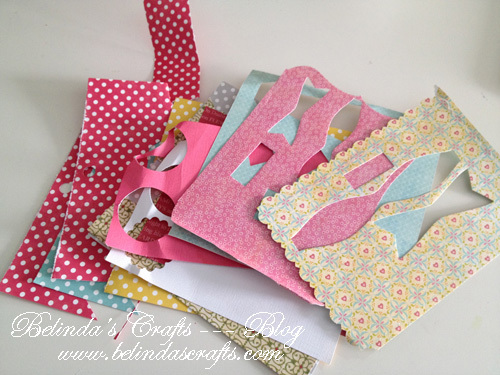 So funny how scraps can be magically transformed with a little imagination and avoid the fate of the garbage pail! 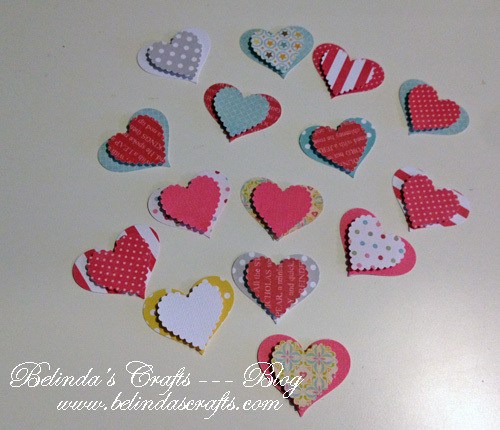 I hope I inspired you to find more ways to use those scraps you might have laying around your craft rooms. Next PostSilhouette Vinyl Starter Kit! Very nice. I am horrible about using my scraps. I do like to collect them though. lol I cannot wait to see what you do with those pretty hearts.